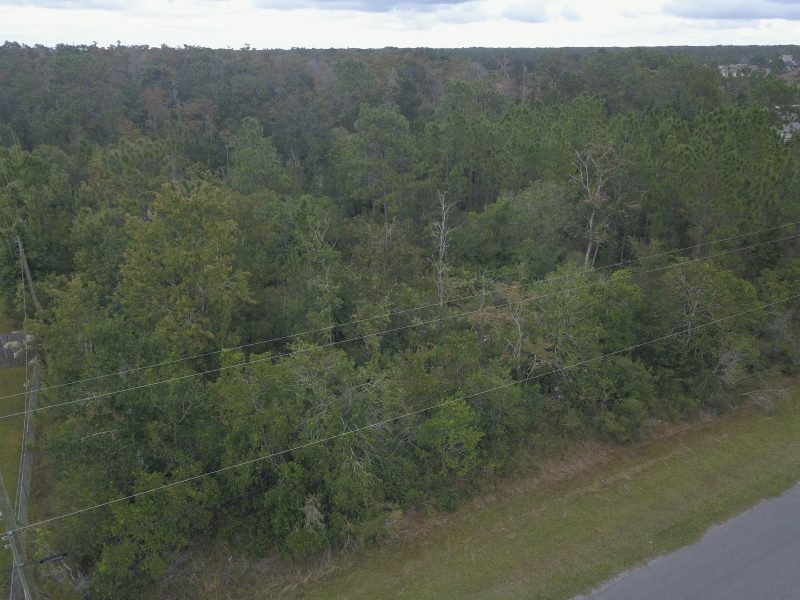 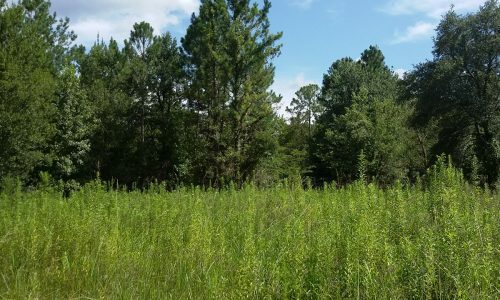 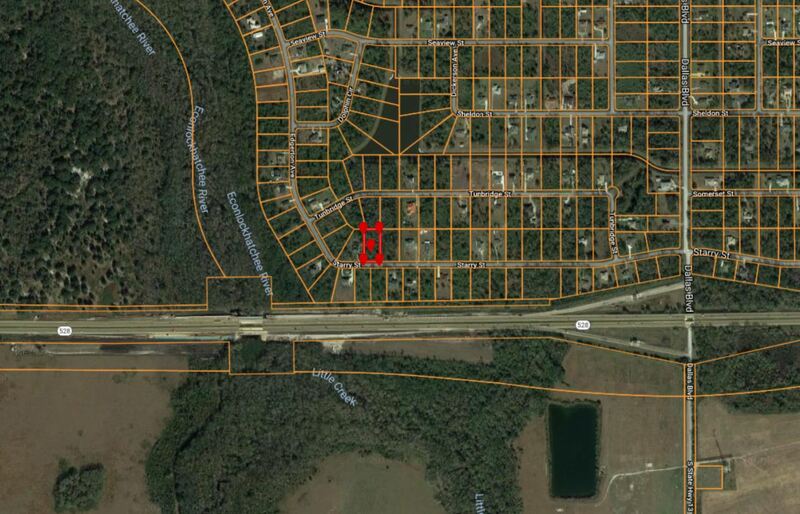 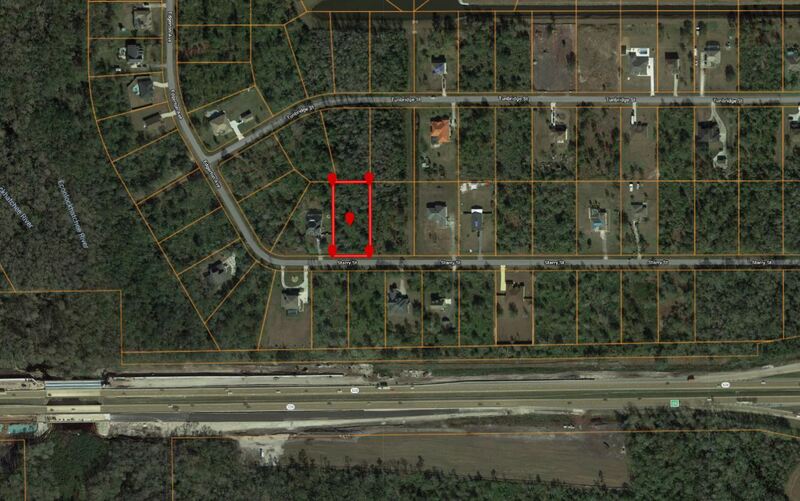 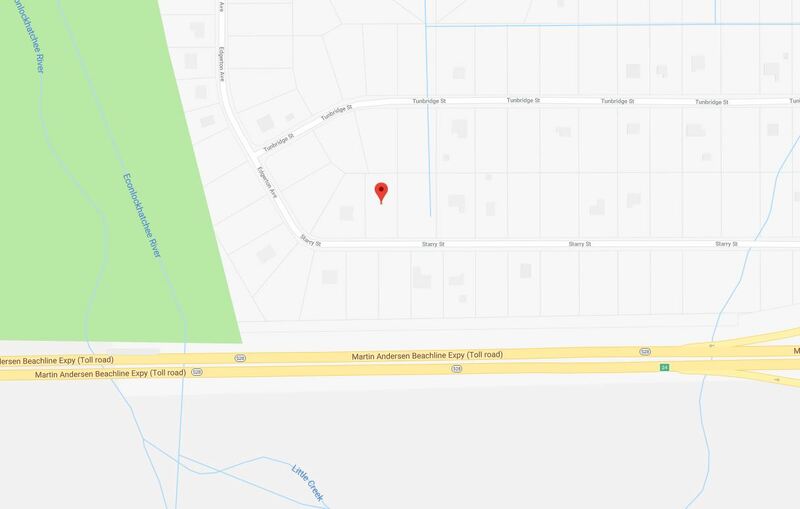 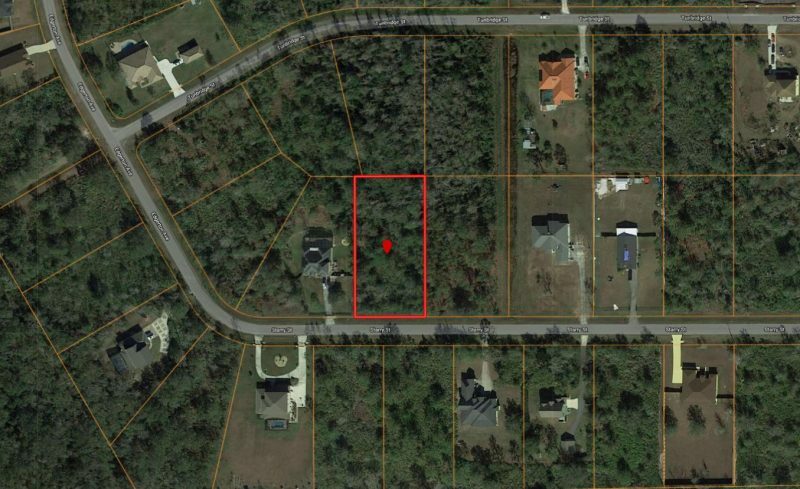 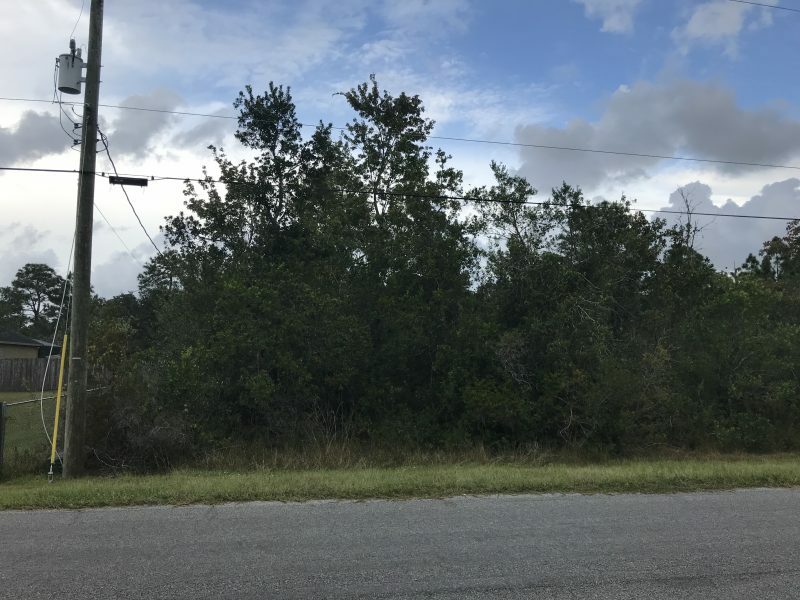 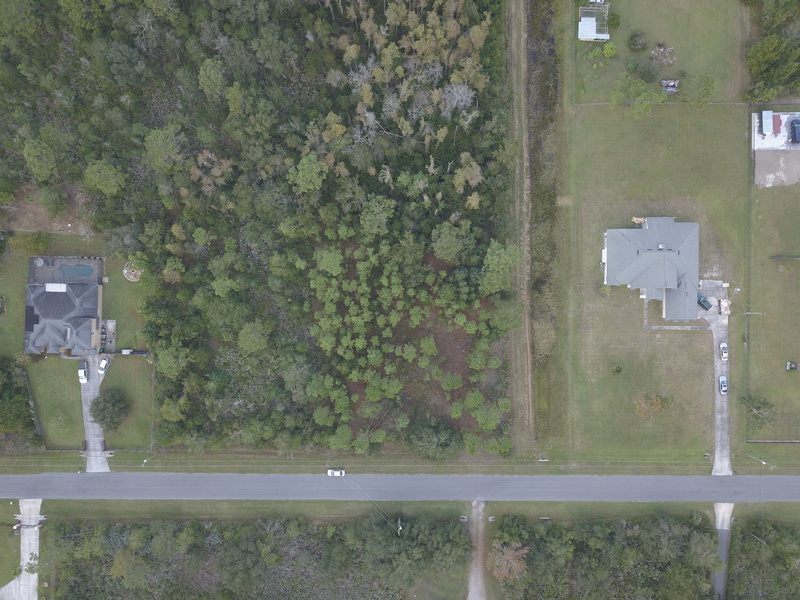 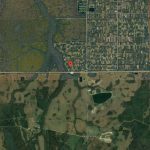 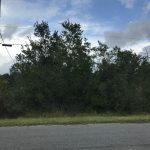 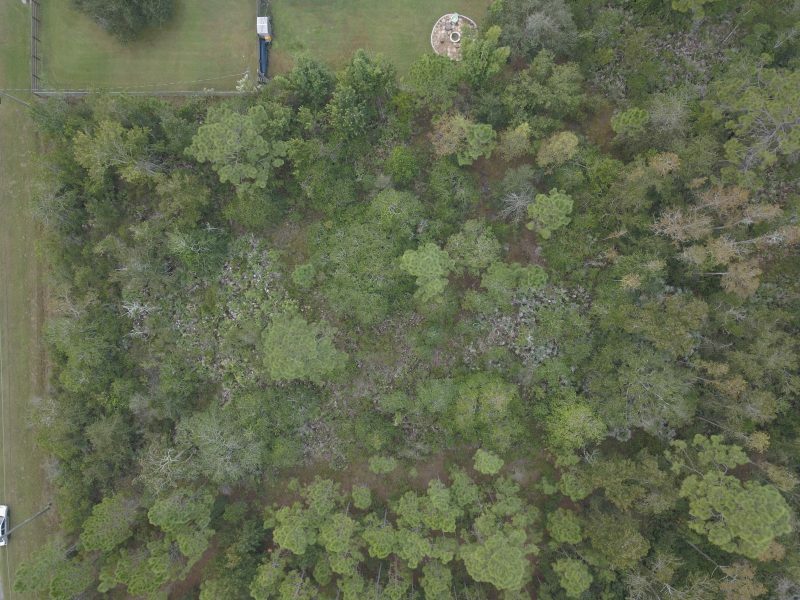 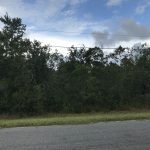 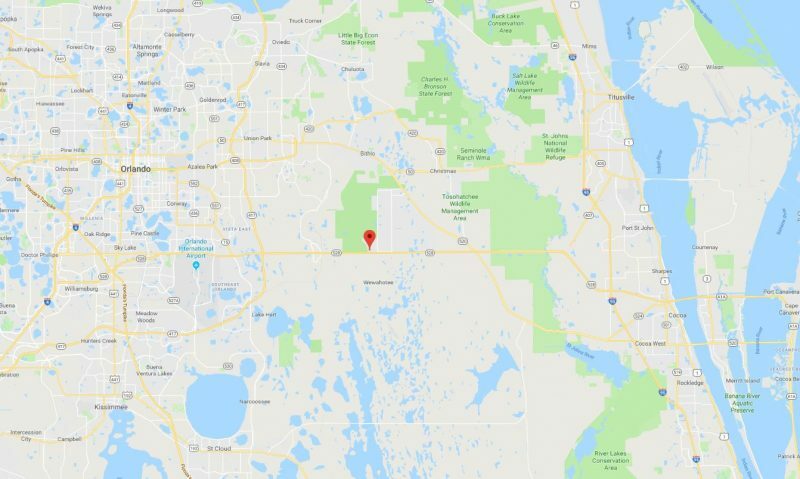 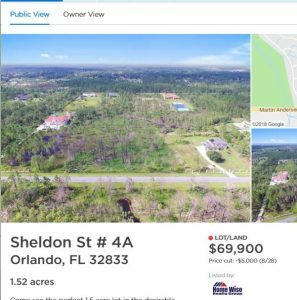 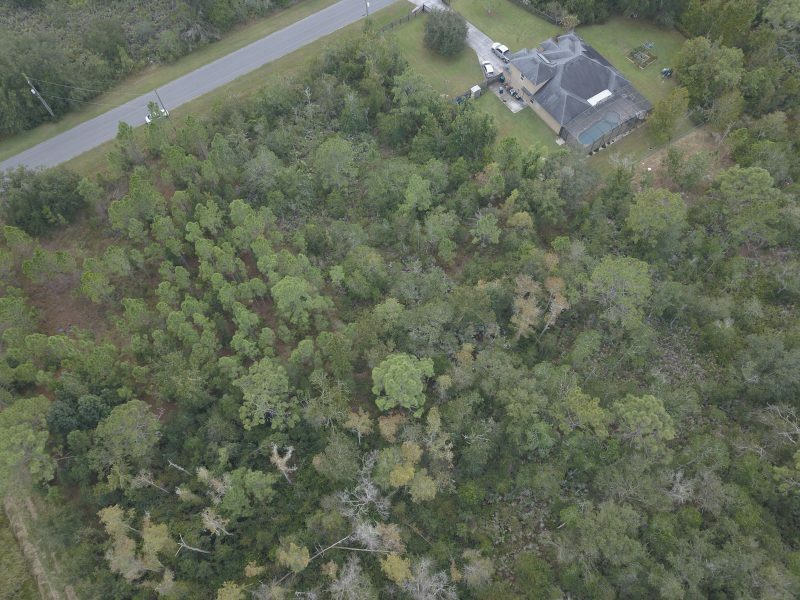 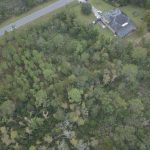 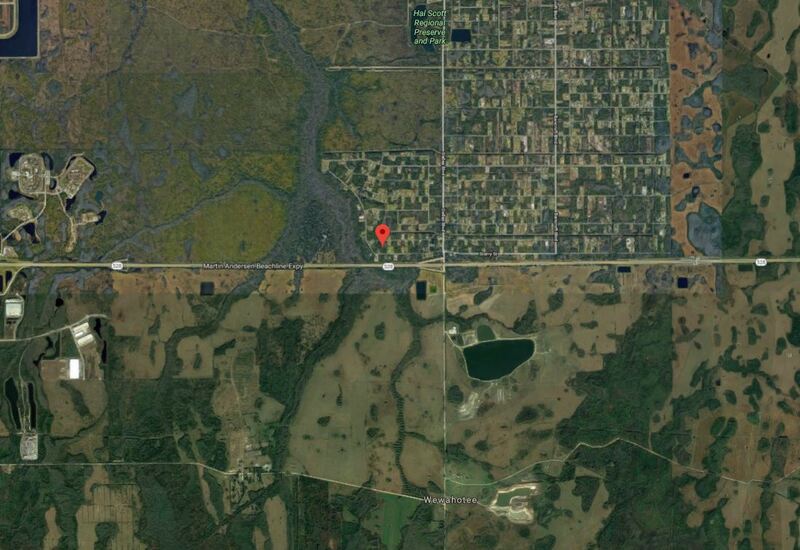 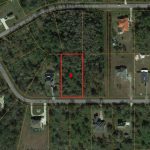 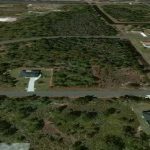 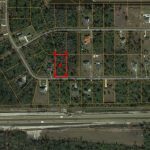 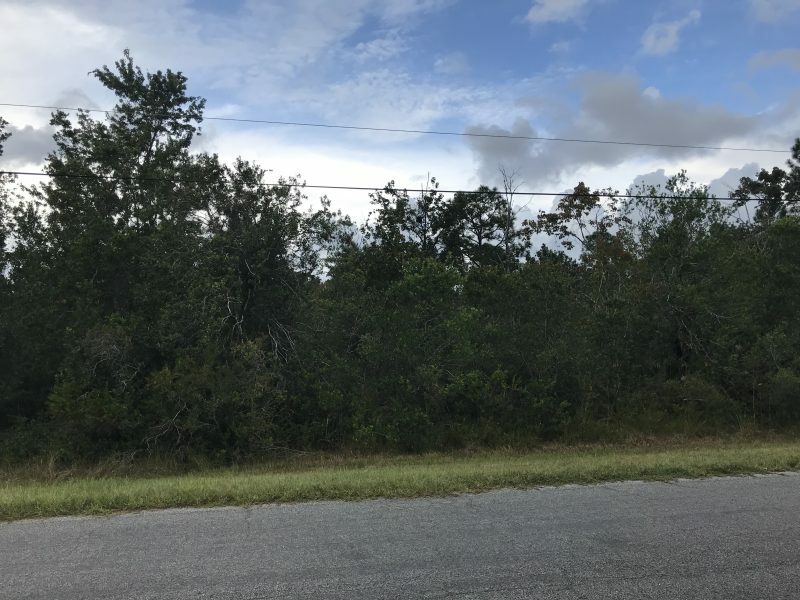 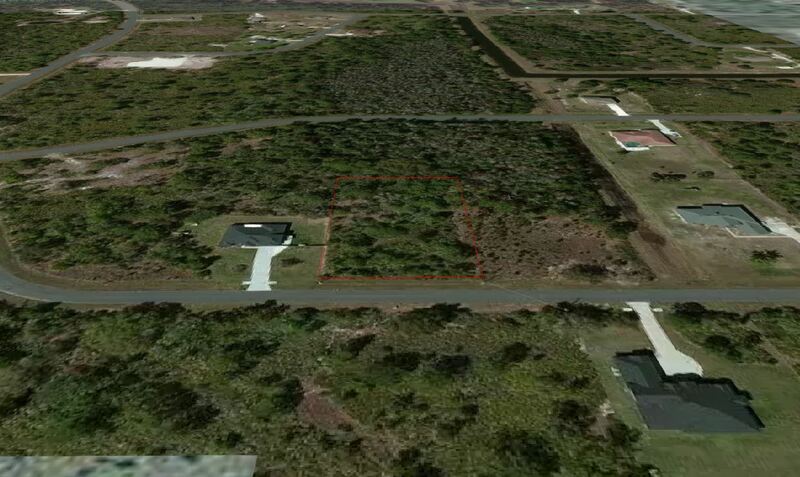 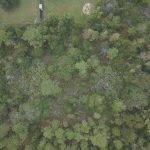 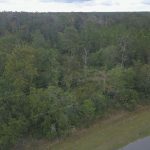 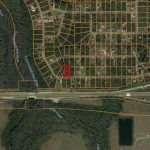 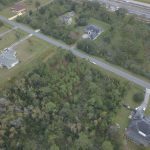 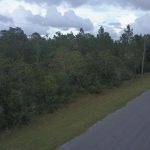 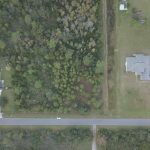 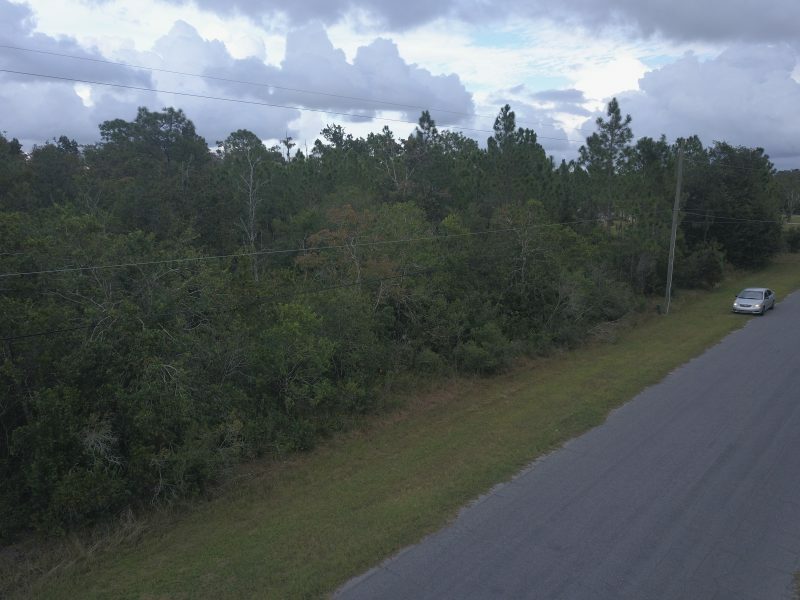 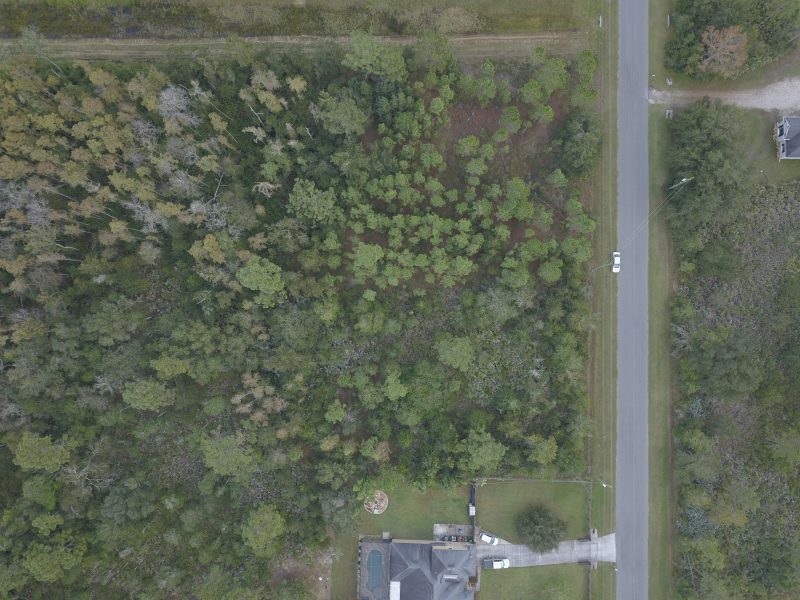 All Land » Florida » 1.03 Acres in Orange County FL– Bring Your Horses! 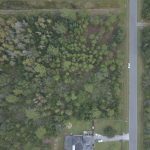 Come see the perfect 1.31 acre lot in the desirable Wedgefield Golf and Equestrian community situated 16 minutes from Orlando International Airport. 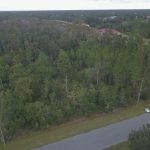 Enjoy a community where you can design and build the house of your dreams with the added privacy of living on a large piece of land among custom built homes! 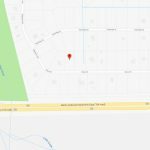 Water and electric are available and the HOA is optional. You can check out the codes and covenants along with all the features HERE. Recreational activities include a community park with pavilion, tennis courts, basketball courts, a playground, and an 18 hole award winning golf course with country club and restaurant. 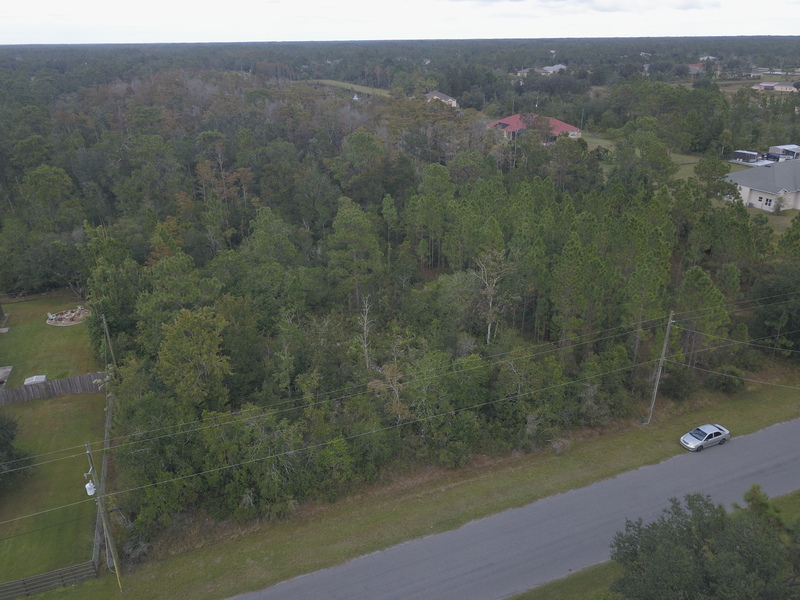 There is also a newly opened K-8 school. 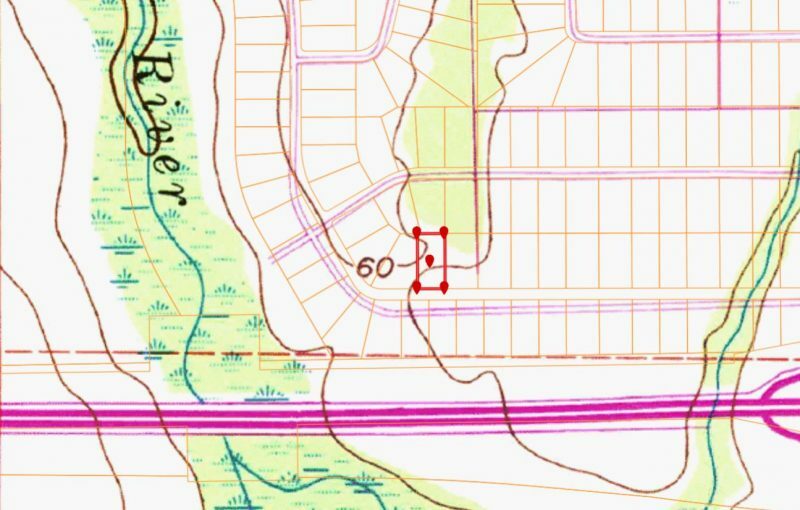 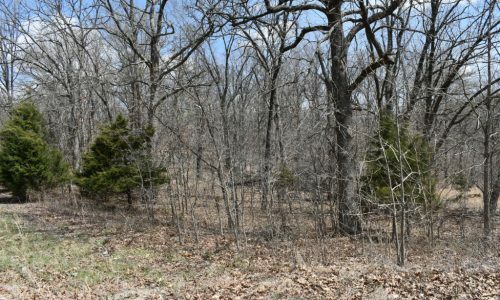 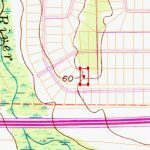 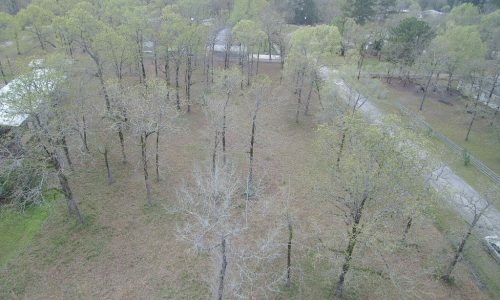 This 15 square mile subdivision is bordered on 2 sides by the 8,000 acre Hal Scott Regional Preserve and Park which has fishing, geocaching, primitive camping and miles of hiking, biking or horseback riding trails. 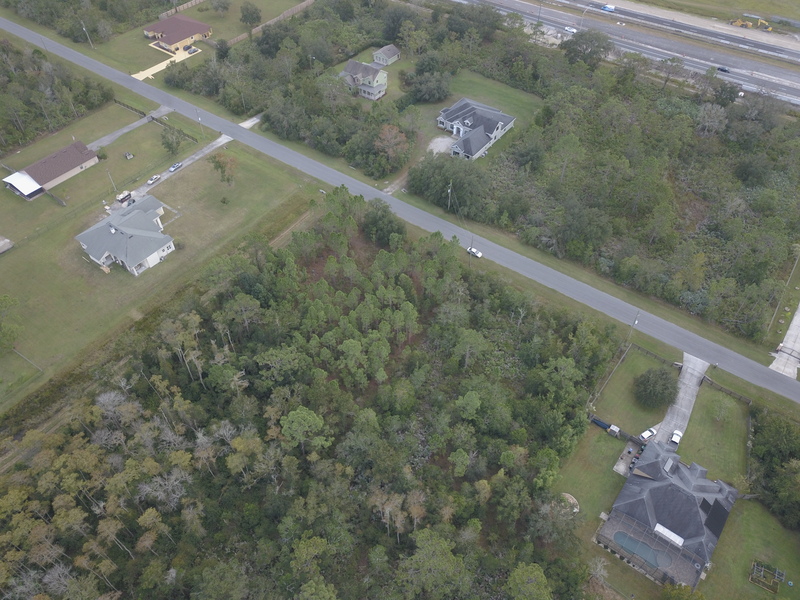 Your new lot is located 25 minutes from all the Orlando attractions, 30 minutes to Disney and 40 minutes to Cape Canaveral and Kennedy Space Center. 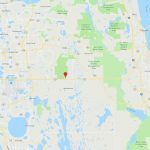 You could also take a day or weekend trip to Daytona Beach or Tampa, both located less than 2 hours away.